Maybe Palm Oil Doesn’t Always Have to be Bad? Let’s be clear – the damage to rainforests in SE Asia by the expansion of oil palm plantations is deplorable. But let’s be clear about another thing – Tanzania is not SE Asia and not all palm oil is the same. Done right – sustainably, equitably, and judiciously – oil palm could be of significant environmental benefit. That’s right benefit, not damage. Globally, of all land used for producing oil crops (palm, sunflower, soy, rapeseed, etc) only 4% is used for palm, but 30% of all oil produced is palm oil. If we replaced all palm plantations with other oil crops (sunflower etc), over 120 million more hectares would need to be brought into production – cleared and deforested – just to meet today’s edible oil needs. That’s an area roughly double the size of Texas. Conversely if we replaced all other oil crops with palm oil, about 300 million hectares could be brought out of production. That’s an area about a third of the US returned to nature. No people, no roads, no nothing, just nature (of course it will never/could happen, but it would be nice). 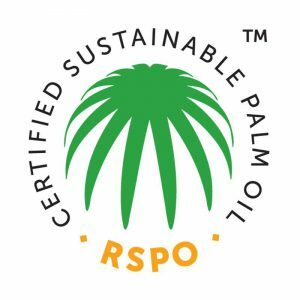 The Roundtable on Sustainable Palm Oil (RSPO) is an attempt to move the industry towards greater sustainability. It is far from perfect but it is working and is a platform for continued change. 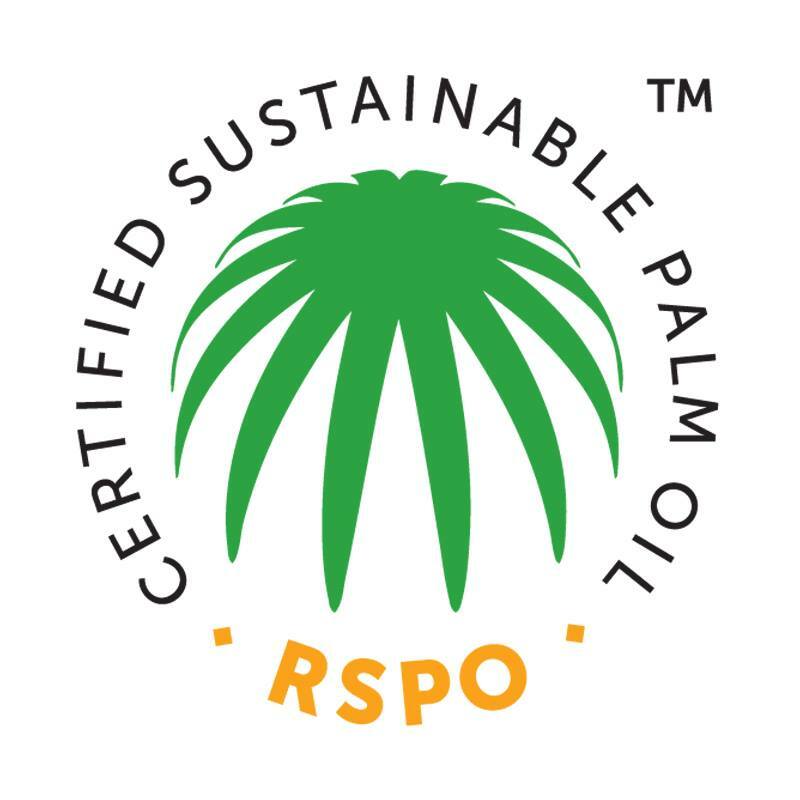 Over 20% of palm oil produced is now certified as sustainable. And Seed Change is at the forefront of the effort to teach smallholders about sustainability. Arguably no other agricultural industry is so important as no other commodity is at the nexus of the global food system (palm oil is in 50% of all items at Costco, Coles, or Tesco), valuable poverty-reducing smallholder incomes (around 40% of palm oil comes from farms of less than 10ha), and possible deforestation in tropical countries – something that effects all of us. We cannot deny the rise (and rise) of palm oil. Burying our heads in the sand has not and will not work; hence why World Wildlife Fund, Orang-utan Land Trust, Zoological Society of London all now support the RSPO process. We must engage with those people working hard to make palm oil better and support those organisations on the ground implementing this work (like, ahem, Seed Change). Palm oil is not going away and by thinking about the issues, engaging thoughtfully and incentivising those who are doing the right thing (always buy RSPO certified products where possible) we can greatly reduce the environmental damage, lift millions out of poverty, and continue to enjoy cheap food in our own countries.